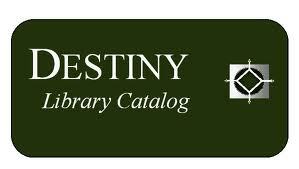 Search the CHS Destiny Library Catalog for print and digital resources. 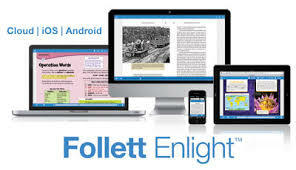 Destiny login required to checkout or download eBooks. Pay fines in the library. Patron must login to Destiny to submit a review.